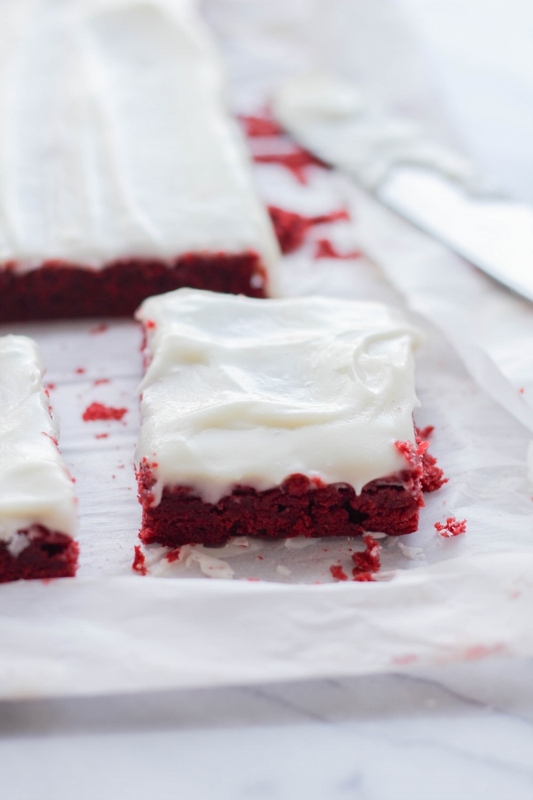 These decadent Red Velvet Bars are covered in a delicious Cream Cheese Frosting and are so simple to make! They are the perfect treat for your loved ones on Valentine's Day, or just when you want to spread some love. 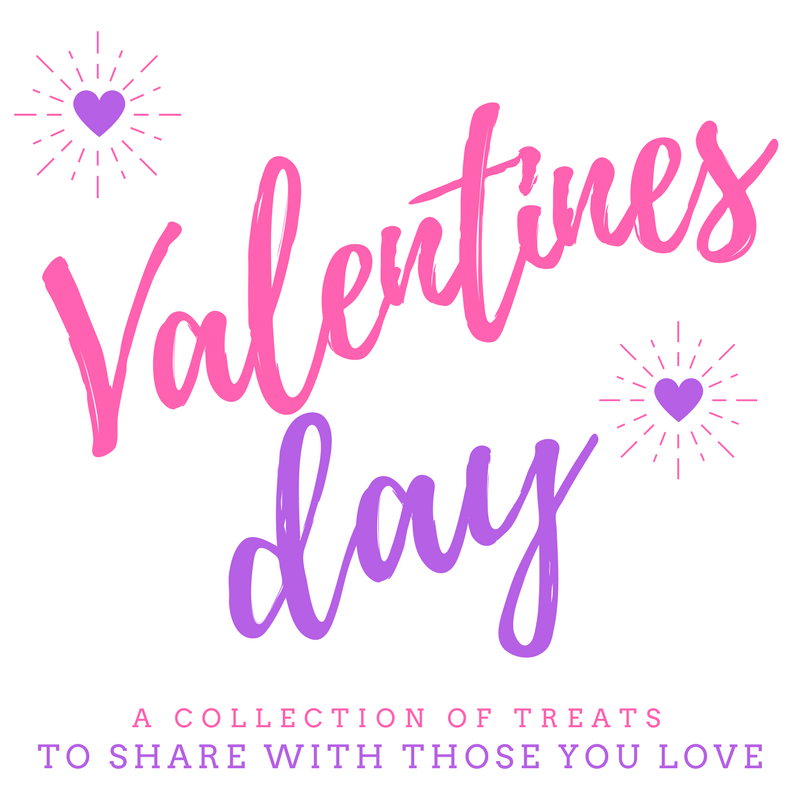 Valentine's Day is right around the corner and I'm continuing to share some of my favorite holiday treats with you! 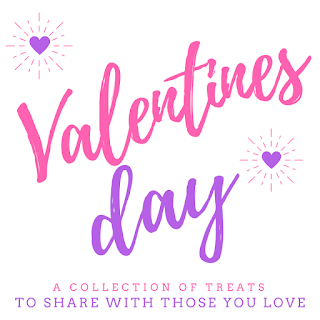 Today is also a special day because I've teamed up with some of my dearest blogger friends to share a collection of special Valentine's Day recipes. 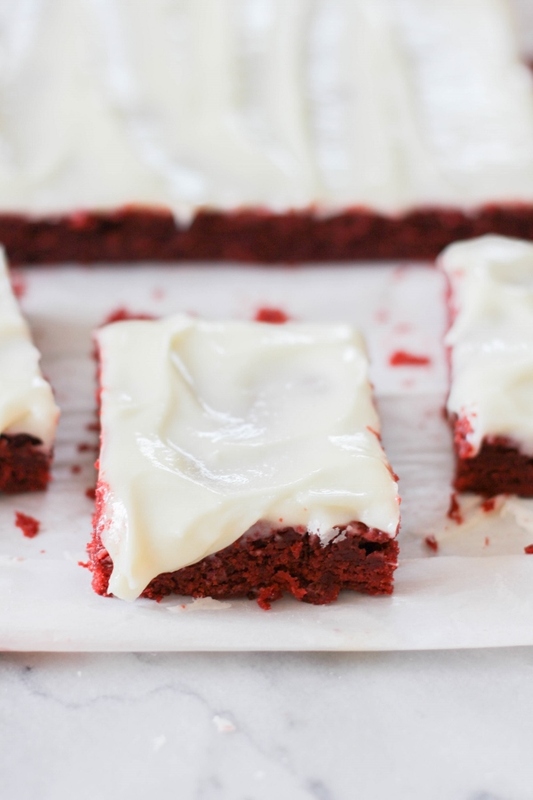 You can start the day off with a Bacon Lobster Omelette, make Pan Seared Steaks with Homemade Steak Sauce for your family for dinner, and for dessert enjoy my Red Velvet Bars with Cream Cheese Frosting! 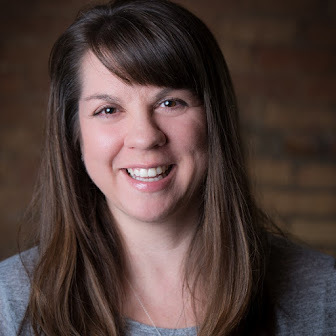 Get these recipes, and many more, at the end of this post. Preheat the oven to 350 degrees. Line a 13 x 9 inch baking pan with parchment paper and set aside. In a bowl, whisk together the flour, cocoa powder and salt. 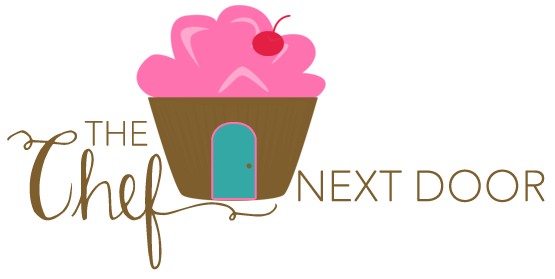 In the bowl of a stand mixer, beat the butter and sugar until light and fluffy. Add in the eggs, one at a time, beating well after each addition. Add the vanilla and red food coloring. Add the dry ingredients to the mixer, a little at a time, mixing until combined. Pour the batter into the prepared pan. Bake for 20 minutes, or until a cake tester inserted into the center of the bars comes out clean. Allow to cool completely on a wire rack. While the bars are cooling, make the frosting. Add all of the ingredients into the bowl of a stand mixer and beat until smooth. If needed, a teaspoon of milk can be added to adjust the consistency but I didn't find it necessary. When the bars are cool, use the parchment paper to lift them from the pan. Place them on a platter or plate and frost them. 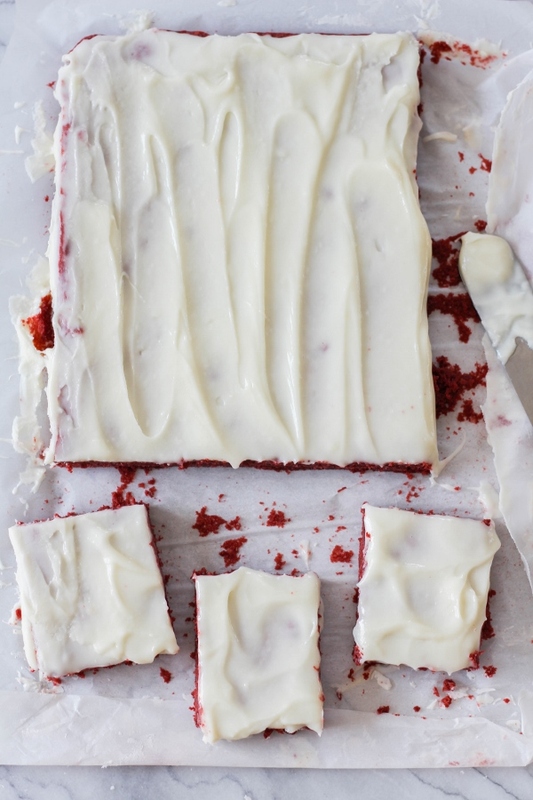 Allow them to sit until the frosting is set, then cut into squares.